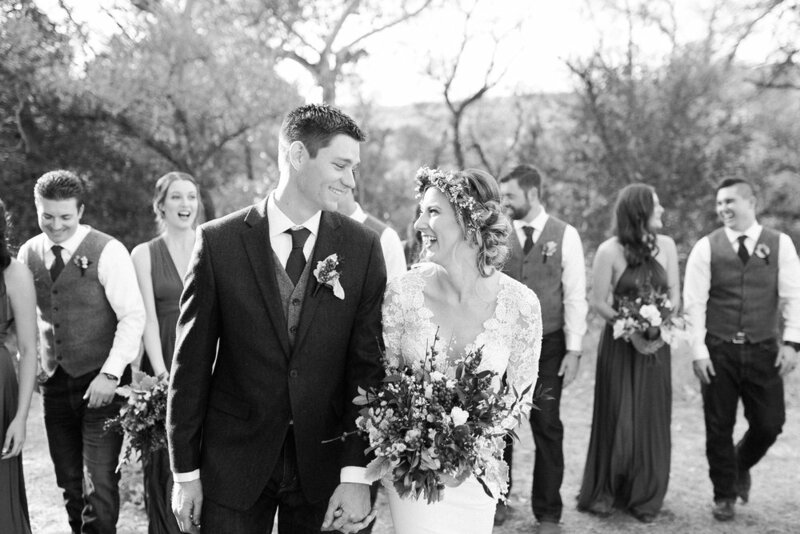 Since it’s been so cold and rainy lately, I thought it would be the perfect time to share the most cozy winter wedding! 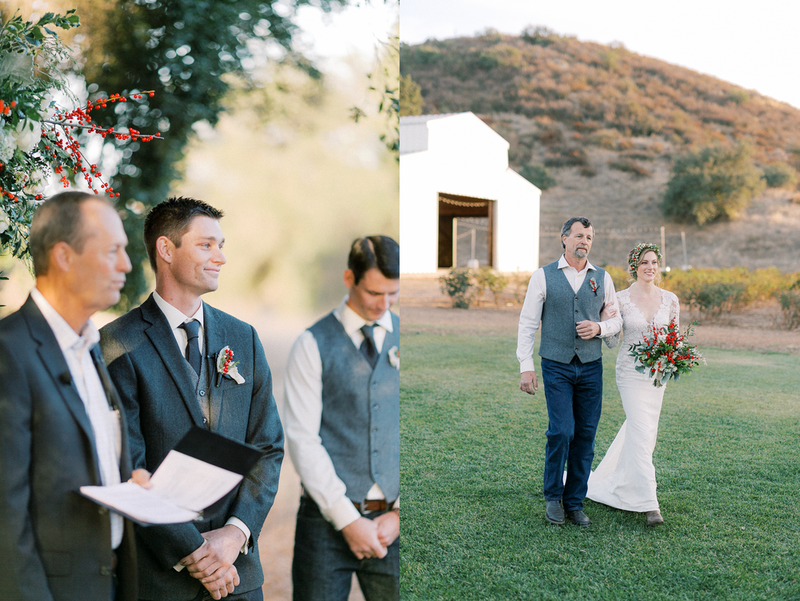 Cody & Sarah got married at Owl Creek Farms Foundation in Temecula, Ca in December and we ADORED how they intertwined winter meets rustic. 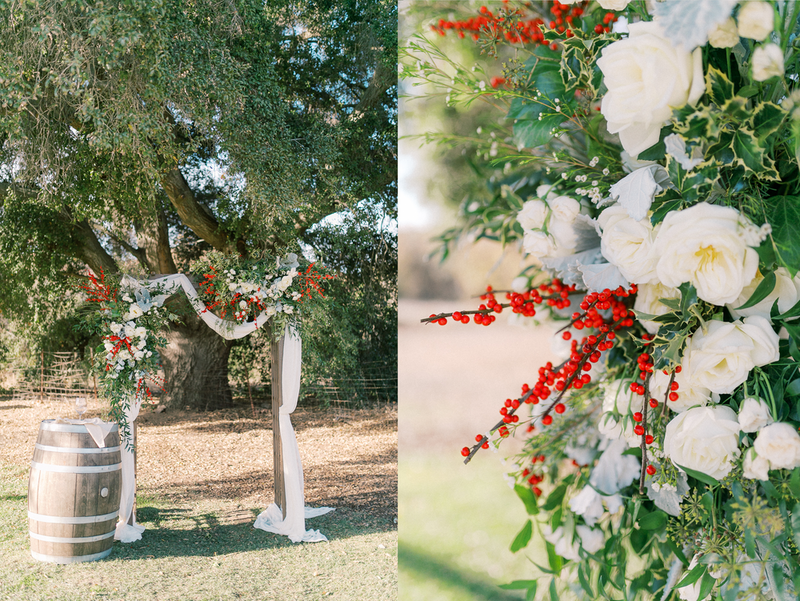 The pops of red berries and her long sleeve lace dress were some of my favorite details. Take a peek below to see all the deets!